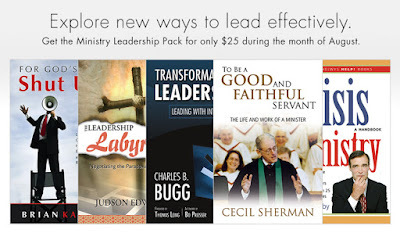 Smyth & Helwys is running a special deal this month on five ministry leadership books. The total price of the books normally rings up to $79, but you can pick them up now for just $25. The set includes four great books ... and my first one (but it's pretty good, too, if you ask me). 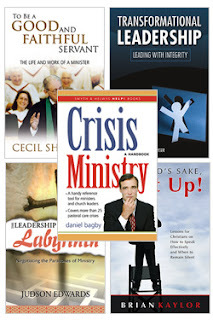 The five books in the package are: To Be a Good and Faithful Servant: The Life & Work of a Minister by Cecil Sherman, Transformational Leadership: Leading with Integrity by Charles B. Bugg, The Leadership Labyrinth: Negotiating the Paradoxes of Ministry by Judson Edwards, For God's Sake, Shut Up: Lessons for Christian on How to Speak Effectively and When to Remain Silent by Brian Kaylor, and Crisis Ministry: A Handbook by Daniel B. Bagby. Buying the set makes the books just $5 each, which is a great deal. Or, if you don't think mine is worth it, you're still getting a great deal by sending just $6.25 each on the other four. I, of course, think the wisdom in my book makes it worth $25 all by itself! 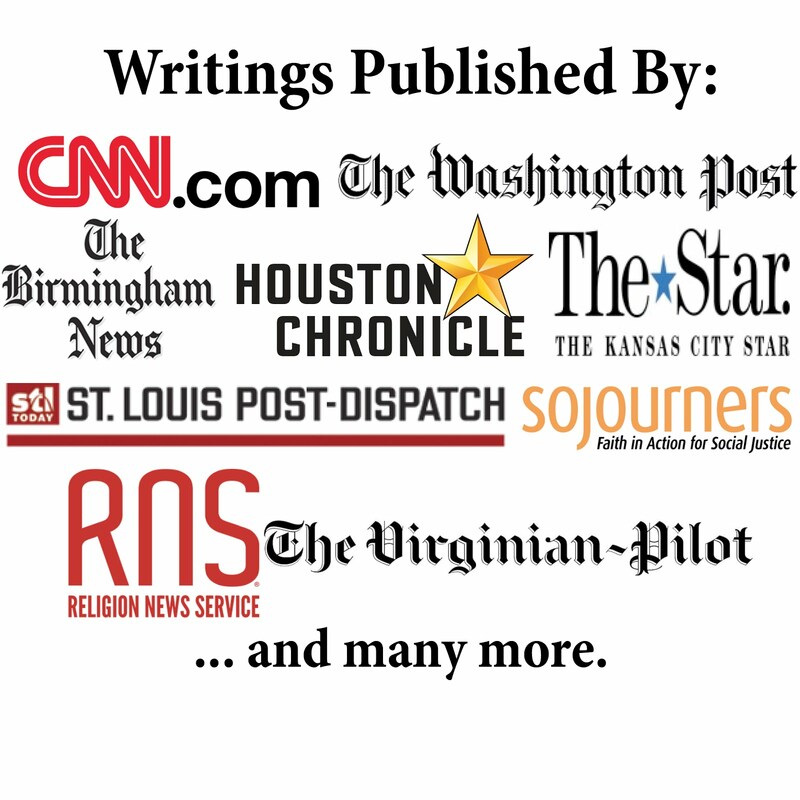 My first book received a nice shout-out recently on an episode of the Faithelement podcast. During a discussion of James 1, author and pastor Bert Montgomery referenced some of the arguments, adding that the book has "a great title" and "I love the title." So check out the August leadership special. But hurry because it's almost time to flip the page on your calendar!